Rivertown Music Studio offers an intimate experience for aspiring musicians. 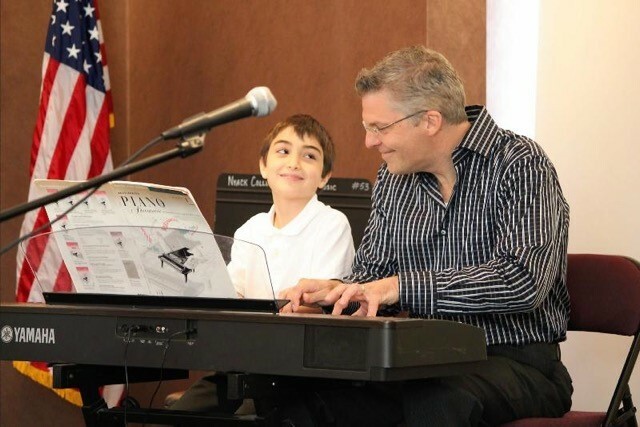 From our boutique studio, located in the heart of downtown Nyack, we pride ourselves in offering the best private music lessons to students of all ages. 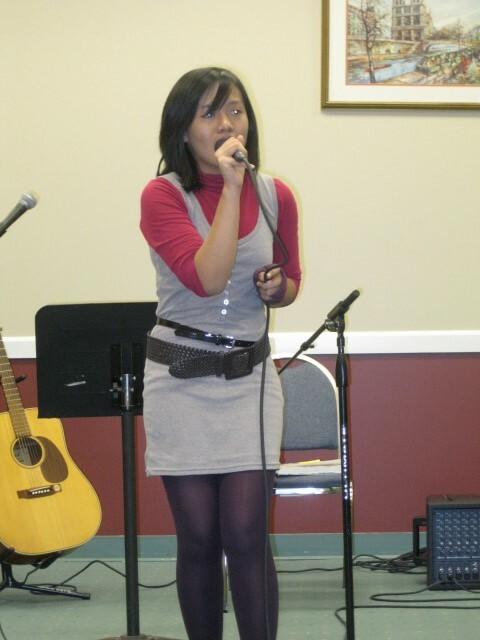 Our musical instruction spans all styles from classical to rock to pop and jazz. We believe that a fresh and innovative approach is imminent to getting students energized about the arts. Our unique, multi-sensory program uses varied resources, instructional options and performance opportunities to give students the best potential for success. From our first private student in 1996, to the continuously growing studio of today, Rivertown Music Studio engages and motivates students of all levels, interests and abilities through creative and personalized teaching methods. Our professional staff brings years of music education and performance experience to our students. We are confident in the quality of creative instruction that we will provide you and your family. Our director, Chris Yates and the Rivertown Music instructors all share a passion for music and the performing arts, while offering their own unique perspectives for bringing that love and knowledge of music to our students. We provide continuing education and training so our teachers are always learning new ways to inspire and communicate with their students. Our multi-sensory methods, manipulatives and innovative resources help keep students motivated from week to week. These programs also allow teachers to be flexible and customize lessons to meet the different needs of each student. 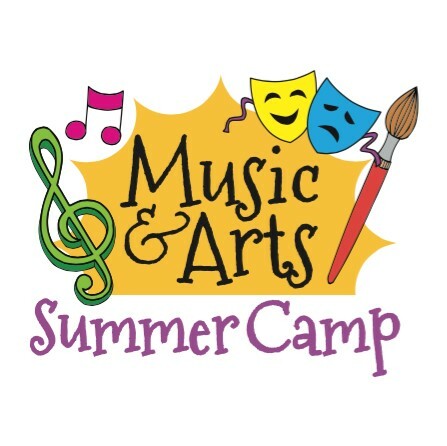 Music&Arts Camp! The camp is designed as an immersion experience in music, theatre, improvisation, singing and art. 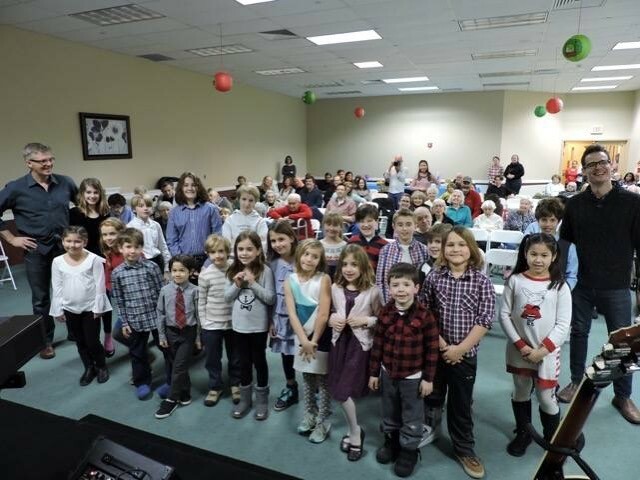 Through group and/or private music lessons, music and theatre games, arts&crafts and other highly interactive curriculum, students not only experience and develop their skills in the arts - but they have a blast doing it! 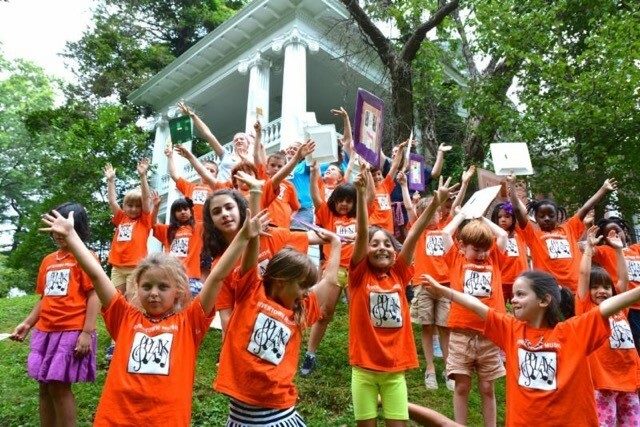 Rivertown Music Studio in Nyack offers a Music and Arts Summer Camp combining music, movement, and the arts with loads of fresh air and tons of summer fun. 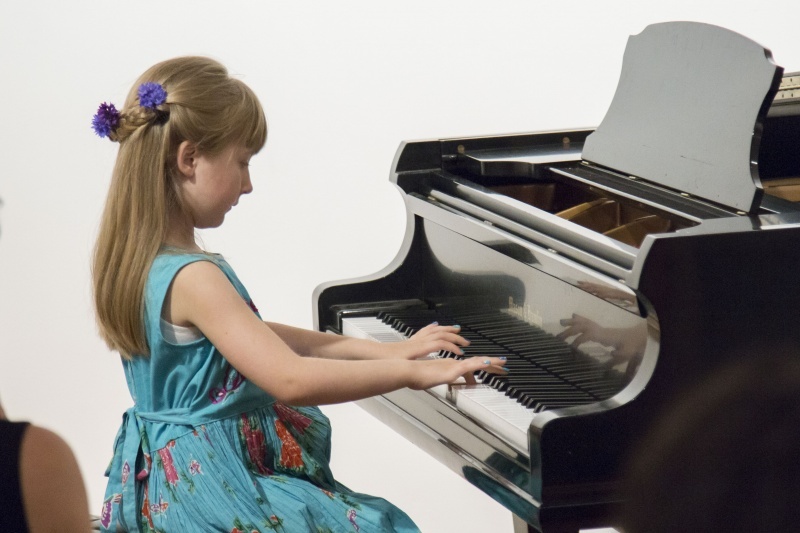 The professional staff conducts daily activities for campers ages 5-12, including music and theatre games, songwriting, storytelling, creative movement, art, and yoga, plus one weekly private lesson in piano, guitar, voice, or drums. See what happens when your child unplugs in this non-competitive, supportive camp. Join one or both two-week sessions. Visit our website for details.